Brown has been lethal in fantasy for multiple seasons, & is not the person to pass on, especially early in your fantasy draft. 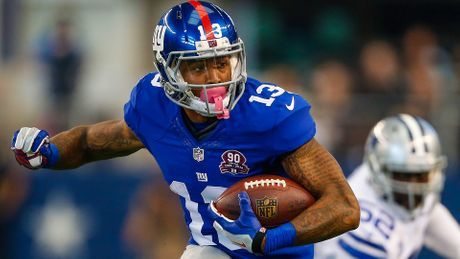 His preseason ankle injury provides some uncertainty for you for Week 1 of the fantasy football season, but as long as this injury is nothing serious, he remains the second-best option behind Antonio Brown. 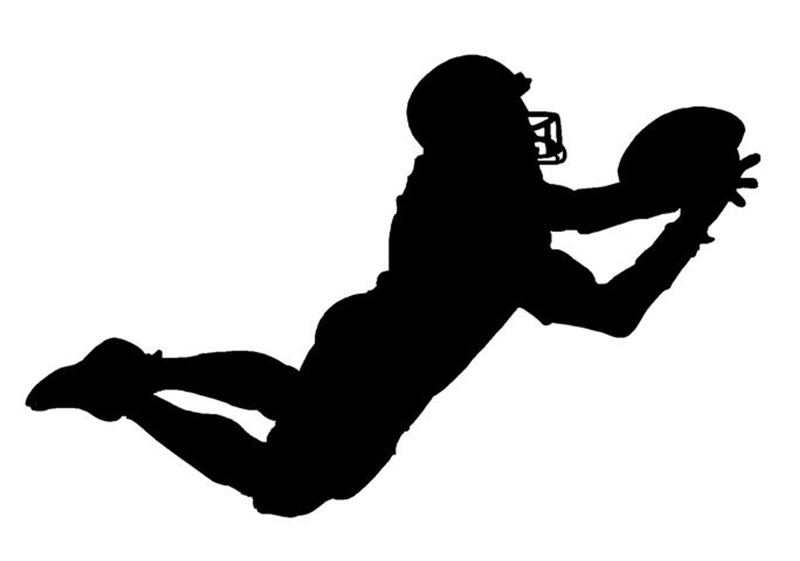 When healthy, Evans is one of the best options in the receiving game for your fantasy team. 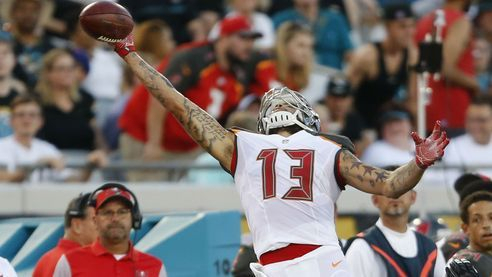 The addition of QB Jameis Winston recently has reinvigorated an already strong option for you. 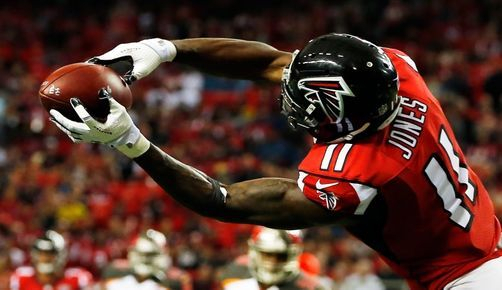 His nagging foot injuries of recent history drop him some, but a healthy Julio Jones who is clearly the #1 for QB Matt Ryan in the receiving game is a no-brainer to add to your fantasy roster. Nelson bounced back after missing a season due to injury to attain almost 1,300 receiving yards and more than a dozen...more than a baker's dozen...scores. 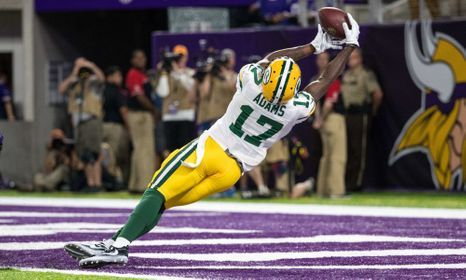 Fellow Packers' WR Davante Adams will get some looks, but QB Aaron Rodgers has no problem getting multiple receivers in good standing with their fantasy owners. QB Andrew Luck is a ?, which leaves Hilton somewhat in flux, but even with Luck not being in the top tier of fantasy QBs, Hilton still finds a way to execute for you in fantasy. If he can have the numbers he did in 2016-17 with Luck, imagine what he would have with Aaron Rodgers or Matt Ryan. 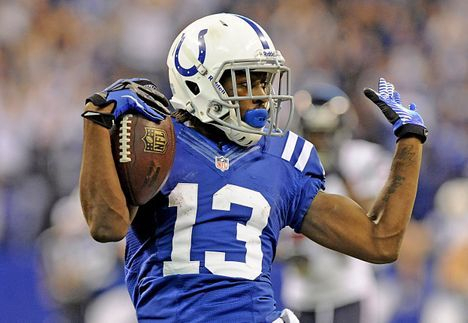 His numbers show, however, that he can rise even when the Colts are going through adversity. 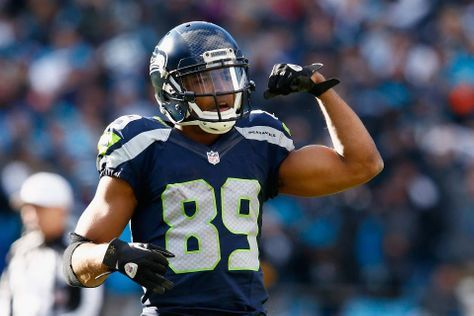 From season to season, the Seahawks do not look like the most attractive team to select a receiver from, yet Baldwin has consistently been their #1 guy, & his 1,100+ yards & seven TDs over almost 100 catches cannot be overlooked or understated. 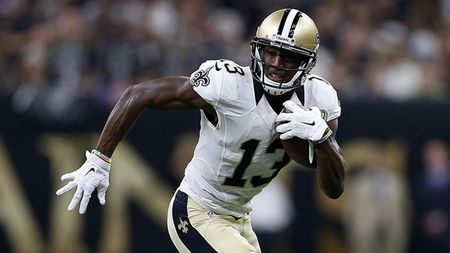 Cooks shared the field with fellow WR Michael Thomas for New Orleans last season, yet he attained over 1,100 receiving yards over 78 catches & entered the end zone eight times. 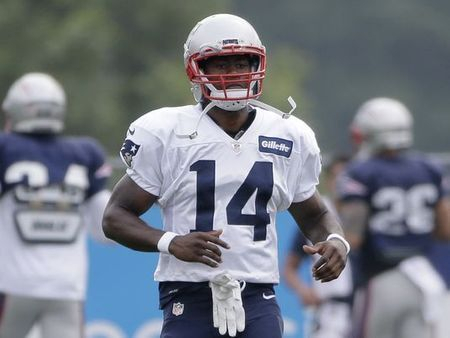 Now he has Tom Brady as his QB & the opportunity to be the #1 receiver, especially with Julian Edelman being out. Dare it be said that Cooks could meet & surpass his impressive numbers from last season now that he is in the situation he is in in New England. With Cooks gone, Thomas has the opportunity to elevate even higher than his 1,100 receiving yards & nine scoes over almost 100 catches from last season. 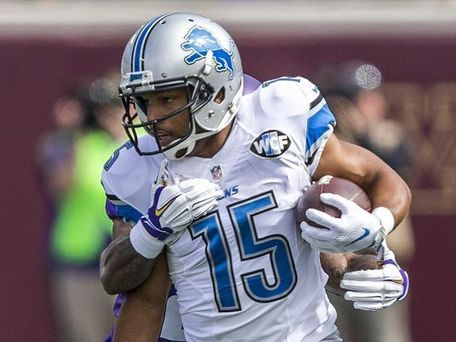 A good situation for you in fantasy with Thomas on your roster has now potentially gotten even better. Cooper benefits from having a QB in Derek Carr that acts like he has been in the league a lot longer than he actually has. Carr has breathed life into the Raiders' offense & actually given WRs in the offense something to be excited about, which gets fantasy owners excited as well. Add in some of the focus of opposing defenses now going to incoming RB Marshawn Lynch & Cooper should look attractive if he falls your way. 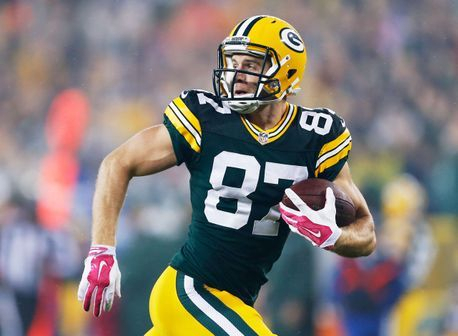 Despite Nelson reeling in 14 TDs last season, Adams still got his. QB Aaron Rodgers is clearly the best fantasy option under center, & he knows how to spread the ball around. A healthy Nelson & Adams both looked like #1 receivers when you see their fantasy output, so do not feel terrible if Nelson gets away from you. 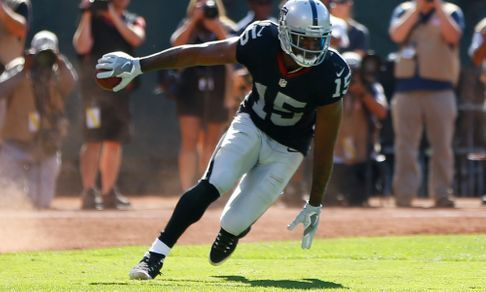 Crabtree has resurrected his career in his Raiders' era, & QB Derek Carr has much to do with that, since he has not forgotten to target Crabtree even though he has Cooper. 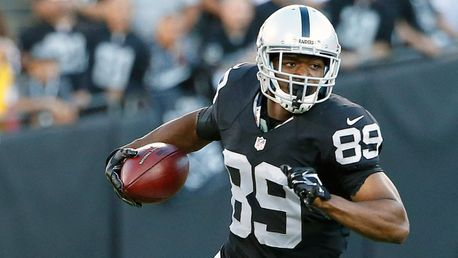 Whichever Raiders' WR you obtain between the two, expect them to get looks throughout the season & in the end zone. Simply put, Green would be ranked much higher if health did not come in question. 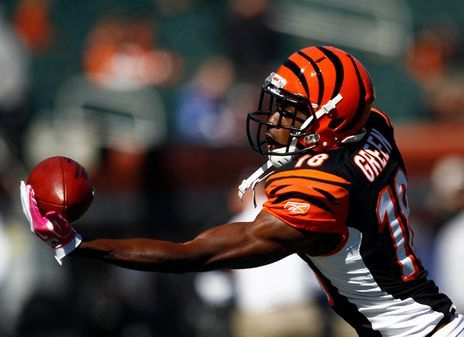 Also, the Bengals have not had a clear #2 WR in recent history, which means there is little help to take pressure off of Green. Rookie WR John Ross could change that, but that is left to be seen, & it must be consistent. Green is not a bad addition by any stretch of the imagination, but the two H's, Health & Help, need to be there for you to get the most out of him. Bryant has the best sophomore QB coming into this season in Dak Prescott, but Prescott has to show positive consistency, especially in a time where RB Ezekiel Elliott will be off the field to start the season, due to his suspension. His numbers are not bad, but 50 catches certainly does not scream #1 WR. Prescott has had success spreading the ball around, & that has benefited "non-household names" like WR Cole Beasley. There is talent in Bryant, but how much that talent will be called upon & how the young QB responds to being without his dominant rushing weapon pulls Bryant down a little in the rankings. 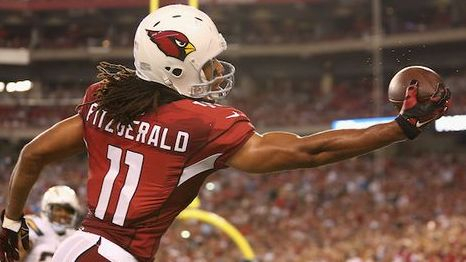 Receivers would love to be around in the NFL & be heading into their 14th campaign like Mr. Fitzgerald. Not only has he had longevity, but Fitzgerald has also put forward back-to-back respectable seasons, with over 1,200 yards receiving in 2015-16 & over 1,000 last season, playing in all 16 regular season games in each of the last two seasons. A healthy Carson Palmer at QB means Fitzgerald will always be a threat from week-to-week in fantasy. Trevor Siemian played in 14 of 16 regular season games as the Broncos' QB last season, meaning that the majority of Thomas' time on the field was with who was just named the team's starter. As a result. his numbers, though lower than what you would like out of a #1 WR, still leave him as a viable option on your fantasy team as a #2. 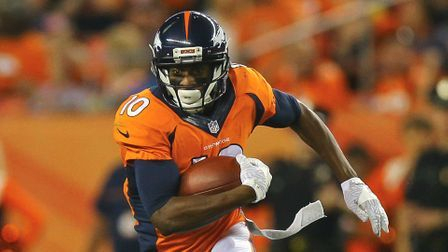 If Siemian grows & elevates himself as a QB, Thomas could begin looking more like the fantasy player we would feel comfortable placing at the #1 WR spot on our roster. 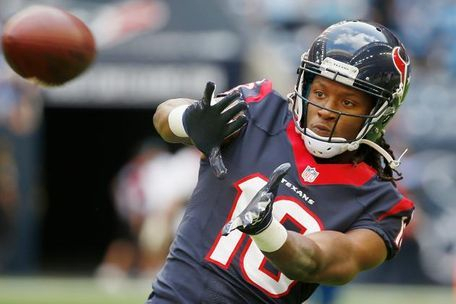 Hopkins, like his predecessor Andre Johnson, have found ways to gain fantasy numbers for you despite having to bounce from QB to QB within a season as well as from season to season. Anticipate rookie Deshaun Watson being the signal caller at some point this season, which should be an upgrade to what Hopkins has had recently. Also aiding Hopkins are the unfortunate injuries to other Texans' WRs in the preseason, making him an even more vital component than before, even though he was already the #1 WR on the team prior to injuries to the receiving core. Pryor was the lone bright spot for the Cleveland Browns in their receiving game last season, especially when they had to compete without then-rookie WR Corey Coleman, who had shown some positives, due to injury. 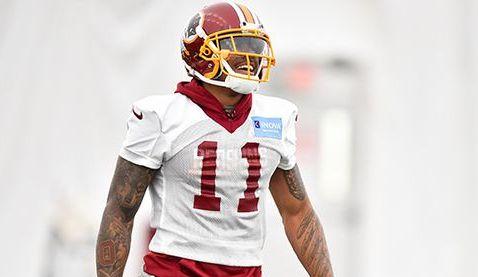 He accumulated over 1,000 receiving yards on a squad that saw numerous QBs line up under center, so he definitely gets an upgrade with Washington Redskins' QB Kirk Cousins. Pryor has the opportunity now to prove he can be a #1 WR in the NFL, & the harder he works to do that, the better off your fantasy team is. Matthews was targeted more times in his first season with the Titans (2016-17) then in his previous two seasons combined with the Miami Dolphins. 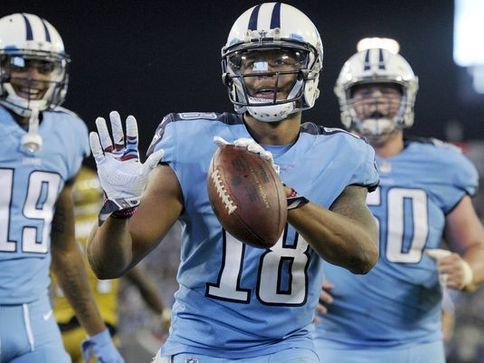 He caught more TDs last season with the Titans, with nine, than he did in his previous four seasons combined, where he amounted eight total receiving TDs. 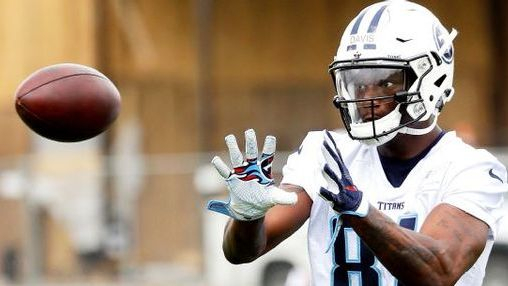 On this team with QB Marcus Mariota, Matthews has become relevant again, & you should not be the one to overlook his value to your fantasy team. As with Thomas, QB Trevor Siemian's growth & ability to command the offense could elevate Sanders higher, but it is left to be seen. What we do know is that Sanders was a 1,000-yard receiver with Siemian as the dominant option at QB for the Broncos last season. His TD output from last season is not the most desirable & you would like to see his reception total rise, but he is not a bad handcuff with Thomas & he has found a way into the end zone despite QB changes over recent history in Denver. Worth noting, however, are that his receiving yard totals & receiving TD totals have dropped season to season in each of his three seasons with the Broncos. 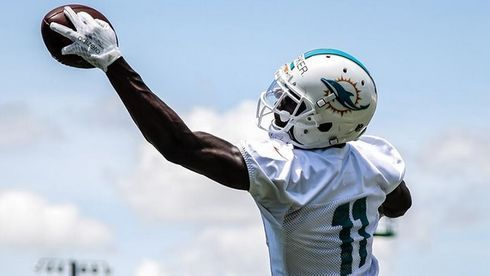 Rising as the potential top option in the receiving game for the Dolphins, Parker is a viable #2 WR for your fantasy squad, & could be overlooked due to Jay Cutler being the QB as opposed to Ryan Tannehill, whose preseason injury has taken him off the field. 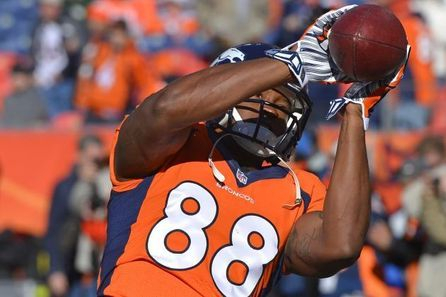 Cutler is a roll of the dice that the Dolphins took, but rolling the dice on Parker is not a bad play. Speaking of plays, Cutler hooked up with Parker on a 72-yard TD play during the preseason heading into this upcoming fantasy season. Robinson rose from a fantasy oversight a couple seasons ago to one of the best performing WRs in the nation in fantasy play. But the QB woes directly affect his position, which is the lone reason why he has fallen out of the top 20. If QB Blake Bortles can restore his confidence & showcase the arm that rose the fantasy output of Robinson two seasons ago, watch out for the pleasant surprises Robinson can bring to you. But that is a big IF, which makes this WR1 in reality look more like a WR2 or WR3 in fantasy heading into the current campaign. Two seasons ago, QB Alex Smith played as if there were no WRs on the team. It definitely felt that way, as no WRs accumulated even a single TD for the entire 16-game season. With Hill now on the roster, not utilizing him, & his speed, would be foolish, but relying on Smith to consistently find him may also be foolish. Drafting Hill will hopefully mean offensive as well as special teams' opportunities for you. The ball needs to be in the hands of the playmakers, so Hill should get his chances. It is just knowing how many per game that is the question. With that being said, he is a perfect fit for the flex position on your fantasy roster. Jeffery was on a floundering offense in Chicago last season, so his two receiving TDs should not scare you away from drafting him. The Eagles are in need of a true #1, & Jeffery has been there before, with the Bears. 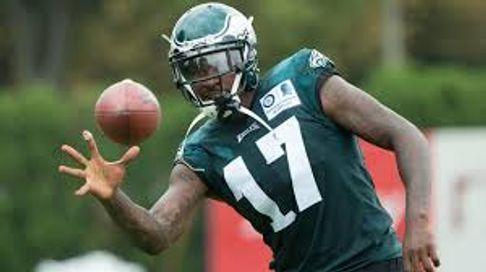 If QB Carson Wentz can show more of what we saw at the beginning of his rookie campaign last season than what followed, Jeffery could very well have upgraded at a time in his career where there has been more to be desired than actually attained on the field. The change of scenery gives Jeffery the stage to show us as fantasy owners the player we wanted to add to our roster in the past. Look for his numbers to increase. This offense has looked like QB Philip Rivers to TE Antonio Gates for awhile, but that has begun to change, & Gates is on his way to retirement sooner than later. That opens up plenty of receptions, receiving yards, & TDs to account for. Williams already got the taste of what getting targeted more is like, catching 69 balls in 16 games last season on 119 targets after only being targeted six times in seven games as an NFL freshman in the 2015-16 season. 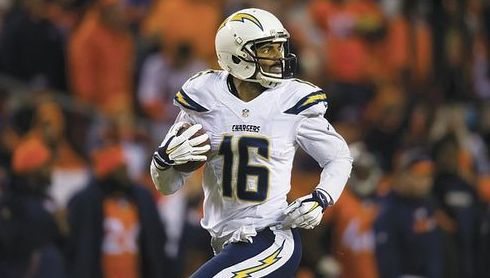 When the Chargers called upon Williams to go from reserve WR who was used sparingly to someone who needed to dominate, he did to the tune of over 1,000 receiving yards and seven TDs. Hunter Henry at the TE position will undoubtedly have his opportunity to grab what Gates used to be responsible for, but Williams will still get to show what he can do, & Rivers failing to go to one of his best targets last season seems illogically & unrealistic. Last season, the Panthers' offense did not feel the same, sometimes lightyears away from a season before when they reached the Super Bowl. Yet, even though QB Cam Newton was not so much Cam nor Newton in 2016-17, Benjamin finished just shy of 1,000 receiving yards & hauled in seven TD receptions. 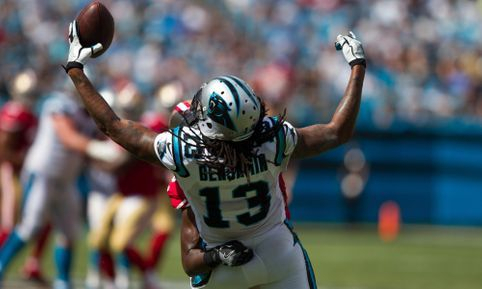 He is the #1 in Carolina & though he is behind many other WRs in these rankings, no head should be hung in having a healthy Kelvin Benjamin on your fantasy roster. The Bills got a steal when they drafted Jones in the second round at 37th overall. 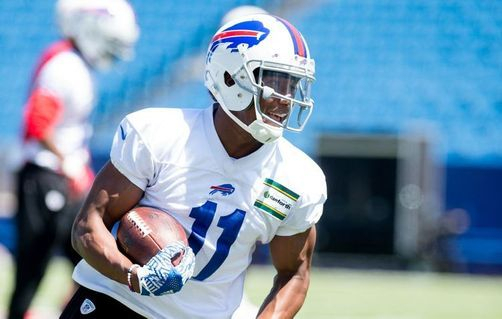 You are essentially looking at a player that will go from rookie to starter to potential #1 WR on the squad, maybe even by a long shot, before season's end. He may not even show up on some boards of those drafting in your league, but make sure he is on yours. 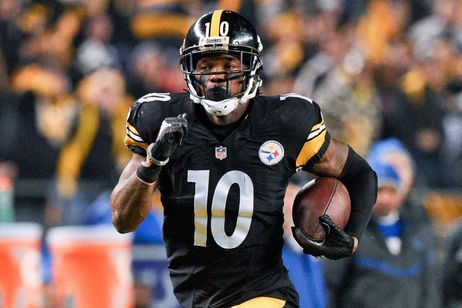 Bryant has been away from NFL competition for more than a year's time. 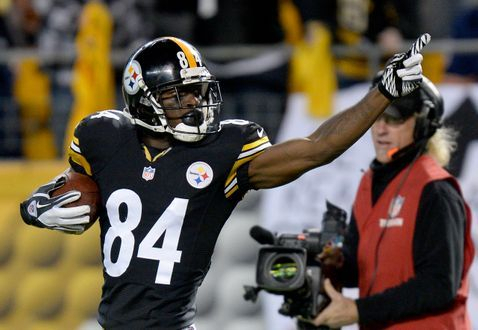 On the Steelers, he can rise to #2 behind fellow WR Antonio Brown as the team is in need of a threat opposite Brown. From the 2014-15 season to the 2015-16 campaign, Bryant's targets almost doubled & his catches did as well, adding over 200 more yards receiving. Here's hoping that spending time away from football due to suspension taught Bryant to appreciate the game, & this opportunity, even more. When starting QB Teddy Bridgewater went down due to injury last season with a dislocated knee, torn ACL, & structural damage beyond that, the Vikings traded for then-Eagles QB Sam Bradford. Bradford responded by throwing for more passing yards than in any of his previous five seasons, setting his single-season record at 3,877. He threw his second-most TDs in a season (20) & had his second-least amount of interceptions in a season (5), in the 2016-17 season as well. Diggs, as a result, rose to at least 900 receiving yards. 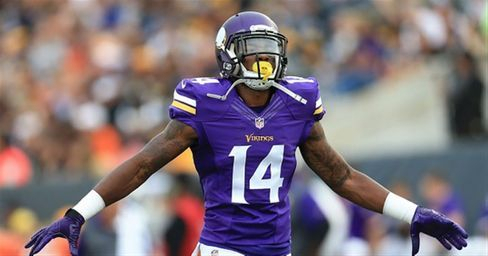 His TD total from last season leaves him lower in this year's fantasy rankings, but if Bradford continues to impress in Minnesota, Diggs may turn out to be the backup that can get you out of a bind or two this fantasy season. 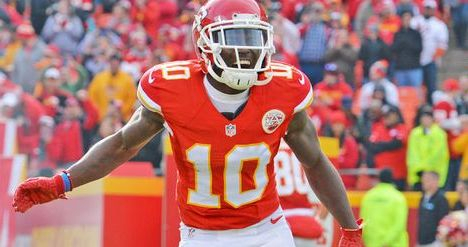 Tate has never amounted to a true WR1 in consistency in the world of fantasy, yet he did reach 1,000 receiving yards last season, with almost 100 catches. His inconsistency, & sometimes complete vanishing acts, places him just outside of the top 30. Crowder & Pryor on the same team, on the field at the same time. Kirk Cousins should have fun dropping back & watching these two take off. From his freshman campaign (2015-16) to his second season (2016-17), Crowder was targeted almost 20 more times (79 targets to 97), taking his increased opportunities & turning it into more than 240 more receiving yards (604 to 847). His offensive TDs also rose from two to seven with the increased usage on the offense last season. He is a sleeper that should not be slept on. Davis was the highest drafted WR in the 2017 NFL Draft, taken in the first round & fifth overall. The Titans spending that high of a pick on Davis shows their belief that Rishard Matthews needs help in the receiving core. 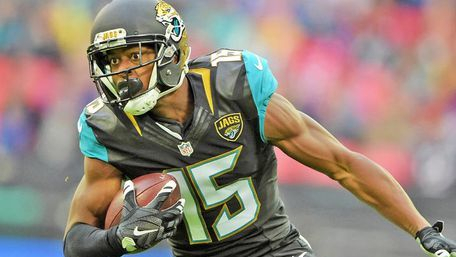 Davis will get looks, so placing him on your fantasy roster as a WR3 or WR4 is worth considering. 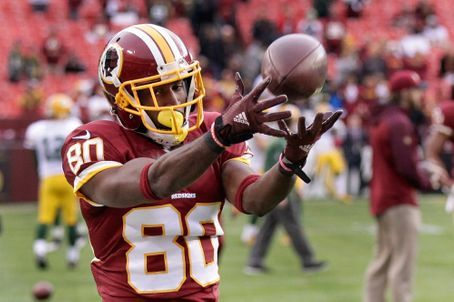 Coleman had flashes early on last season before heading off the field due to injury. The QB position was upgraded since then with Cleveland drafting DeShone Kizer to join fellow QB Cody Kessler who also had notably positive moments as a rookie last season. 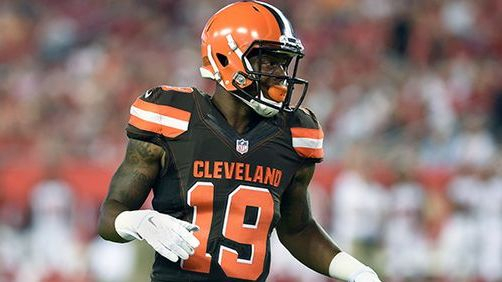 A healthy Coleman can help spark the Browns, &, thus, aid you in fantasy, with yet another WR1 in reality serving as an under-the-radar player in fantasy.